Henry Kramer | The Chamber Music Society of Lincoln Center. 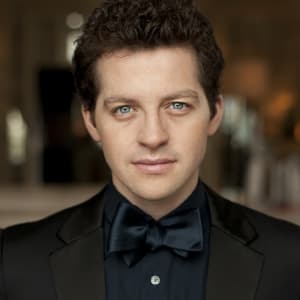 The winner of the 2015 William Petschek Recital Debut Award from The Juilliard School and the Second Prize winner of the 2016 Queen Elisabeth Competition, pianist Henry Kramer’s performances have been praised by critics as “triumphant” and “thrilling” (The New York Times), and “technically effortless” (La Presse, Montreal). A Maine native, he has earned top prizes in the 2015 Honens International Piano Competition, the 2011 Montreal International Music Competition, and the Sixth China Shanghai International Piano Competition. He was also a prizewinner in the Eighth National Chopin Competition in Miami and received the 2014 Harvard Musical Association Arthur Foote Award. He is a winner of Astral’s 2014 National Auditions. He has appeared with the National Belgian Orchestra, Bilkent (Turkey) Symphony Orchestra, the Orchestre Métropolitain, and the Brussels, Calgary, and Shanghai philharmonics. He has collaborated with conductors Marin Alsop, Stéphane Denève, Yan Pascal Tortelier, and Hans Graf. In 2012 he gave his European debut in solo recital at Amsterdam’s Concertgebouw and made an appearance in Havana, Cuba, as a cultural ambassador. 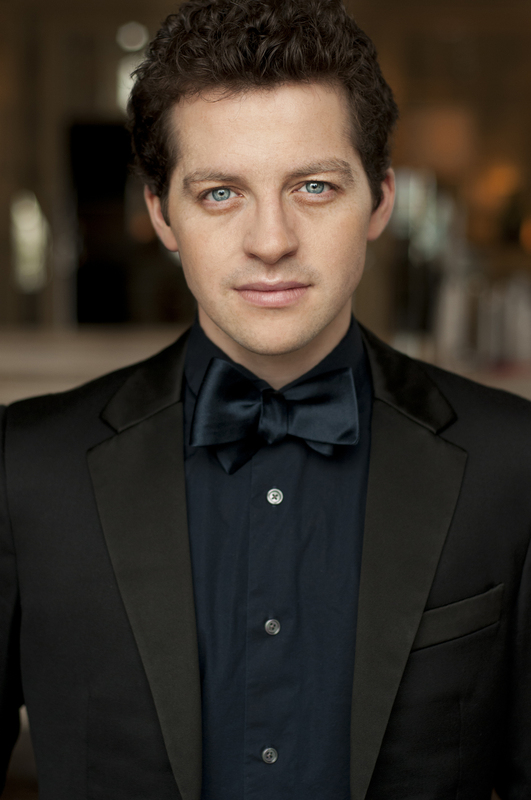 Festival appearances include Verbier, Ravinia, Music@Menlo, and La Jolla Music Society’s Summerfest. He appeared on Ravinia’s Steans Music Institute tour, which included performances at Boston’s Isabella Stewart Gardner Museum and New York’s Morgan Library. His first recording, dedicated to the oratorio transcriptions of Liszt, was recently released on the Naxos label. A graduate of The Juilliard School and Yale School of Music, Dr. Kramer holds the L. Rexford Whiddon Distinguished Chair in Piano at the Schwob School of Music.